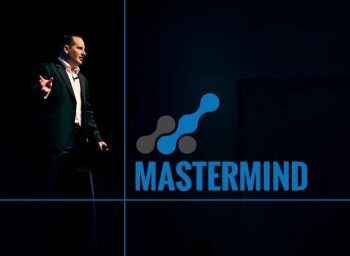 Mastermind workshops are some of, if not the most valuable days we have to offer. These interactive events are all about problem-solving together and coming up with solutions in order to propel each other forward. Master the art and science of developing successful business relationships in a digital and connected world. Improve how you handle yourself online with a view to converting opportunity to ideal clients. This is a highly practical and interactive day and members will be focusing on real-world application in practice. 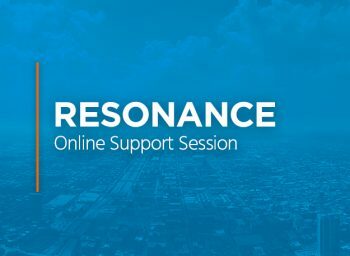 Resonance Support Sessions are all about you coming to us with any questions you have, or anything you might need a second opinion on. Whether you’re unsure about where to take things after a module, or just have some general questions, take you best guess whether they fall into Business Growth, Business Service, or Personal and Business Evolution and come along! Having a presence online means nothing unless people can find you AND find you first. 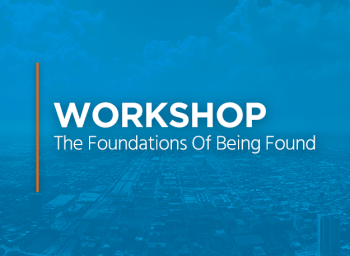 This workshop will take you through everything you need so that people can find you even before they start looking! What your client’s experience during their various interactions with you and your business is super important, to say the least, so it’s crucial they get the best you have to offer, however, for you this should never mean time-consuming or unproductive. In fact, it means quite the opposite! Over 3 days, you are going to achieve something which will form the cornerstone of your future and prepare you to create a personal brand and influence that will open doors, draw clients to you and empower you to achieve things beyond your greatest expectations. These results-driven and highly practical days are filled with collaboration and the sharing of ideas, process, and solutions. With a balance of Team Social Adviser and senior community members on hand to help out, we will work with you to provide the context you need and the headspace to just Make It Happen. Growing business in a connected world should be easy! 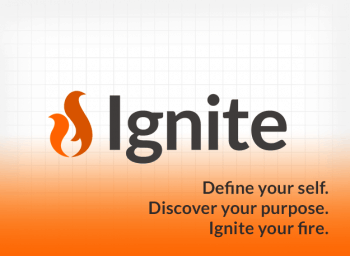 Systematically connect with, engage and nurture an almost unlimited number of your ideal prospective clients. The content of this module is among the best-kept secrets of our community and for good reason. There are so many elements that we at The Social Adviser believe encompass the true definition of what social media actually means. This workshop will give you the background and bigger picture knowledge to know what you need to focus on in order to get the outcome you’re looking for from social media. Things are always changing whether we are onboard with them or not, especially when it comes to something as dynamic as business and the digital world we live in. 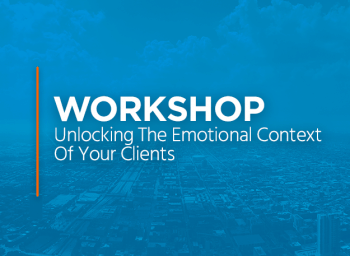 This day will show you what to look towards and how to manage the change, communication, potential conflict and expectations of yourself, your clients, and others around you, during times of change. More and more, social media platforms are introducing a pay to play mechanism and sooner or later you will have to spend some dollars in order to get the right people to your door. This can be a confusing and expensive game without the right know-how. Thankfully, you have us on your side. A lot of people believe you need an arts degree in videography in order to create something half decent, but that’s just plain wrong! This day will introduce you to the gear, studio set up, and processes involved in making quick, effective AND inexpensive videos from the comfort of your own “studio”. When it comes to repeatedly talking through a process or explaining a concept to a client individually AND in person, it becomes a tedious undertaking and time drag that takes you away from where your true value lies. It really doesn’t have to be that way anymore. When it comes to learning about all things video and presenting to camera, there is no better way to develop your skills than through the giving and receiving of feedback from others on the same path. With a built-in audience that has your best interests at heart, you’ll nail things fast and become a pro in no time! After mastering some important elements of video, next you need to capture others on video and have them tell their stories too. 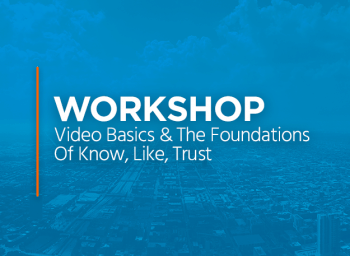 This encompasses a whole different approach that will have you creating impactful videos through skillful interviewing. Do you ever have those days where everything is going perfectly until that one client calls and that initial feeling of dread overcomes you? 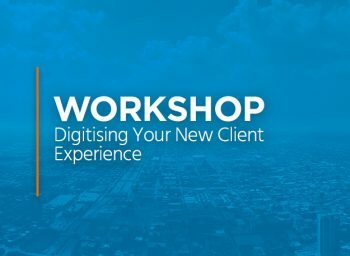 That isn’t how it has to be – you should only ever work with people you consider your ideal clients, and that’s what you’ll have a framework for after participating in this workshop. Understanding your client’s fears and aspirations, and what makes them who they are is the most important part of all your interactions, business or otherwise. Now is the time to ensure that everything you are giving them aligns perfectly with who they are, as well as who you are.